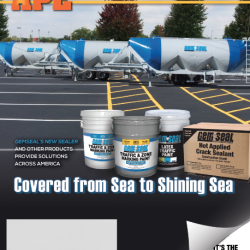 New, high performance alternative to asphalt emulsion (AE) sealer and refined tar sealer. With all the environmental benefits of AE sealer, Black Diamond exceeds AE performance with longer durability, increased toughness against power steering marks, and impressive non-fading black color. 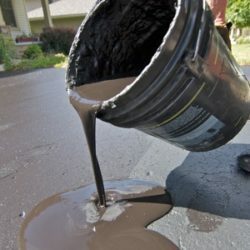 Improve the performance characteristics of pavement sealers by enhancing them with premium polymer additives or modifiers from PaveDepot.com. These additives allow adjustments to mix designs that facilitate various applications from high-sand loading to decreased curing times. 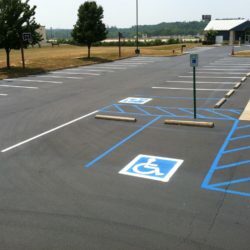 Professional quality tools and equipment are available through PaveDepot.com. From lutes, brooms, brushes & squeegees, to prep work & sealer application equipment. We can get you the tools you require to make a lasting impression with your pavement maintenance projects. 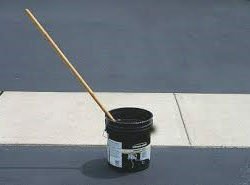 PaveDepot.com offers an extensive line of hot applied-crack sealant products. These products are designed for oil-jacketed and direct-fire melters. 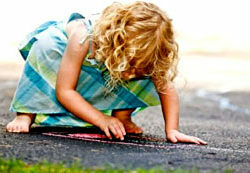 PaveDepot.com offers both fast dry latex marking paint as well as the standard dry marking paint. 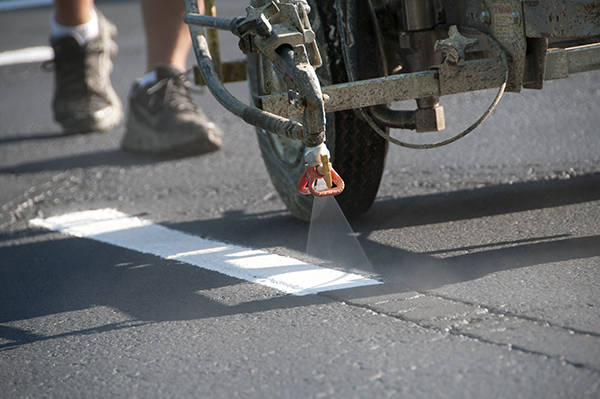 Each can be used for new pavement surfaces, newly seal coated surfaces or for general re-striping. Pavement is our Passion! 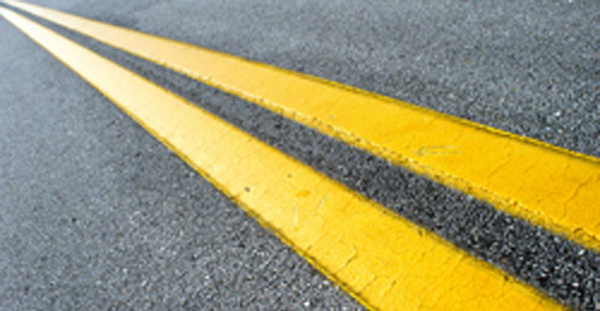 We have nearly sixty years of experience with asphalt repair materials, primers, bonding agents, striping paint and tools/equipment for the applicator. 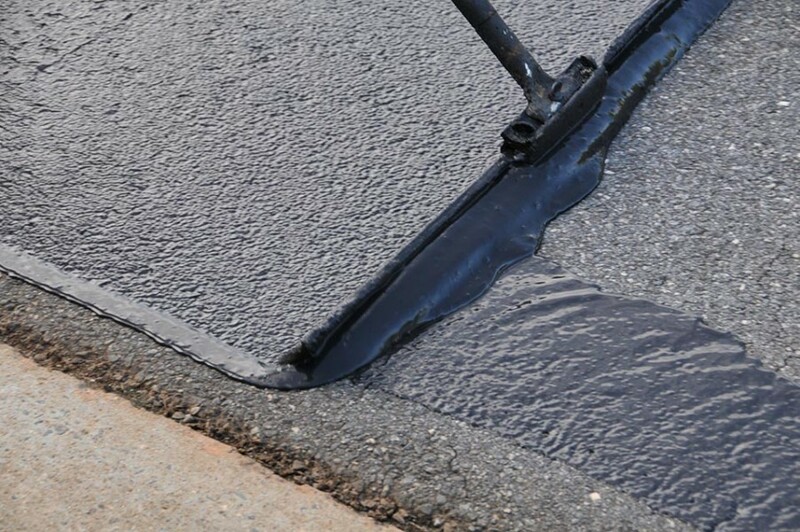 GemSeal is a leading innovator in asphalt and blacktop repair which includes prolonging the life of your asphalt with: Pavement sealers, asphalt coatings and sealers, sealcoating supplies, asphalt maintenance solutions and parking lot maintenance programs. GemSeal provides top quality products to protect asphalt pavement. All of our sealers are manufactured in a continuous colloid mill rather than in batches. This benefit, in-hand with our quality control process, ensures predictability, consistency, and high quality with every sealer we make. What you want, when you need it. On-time and on-budget. Volume based orders delivered right to your loading docks. Know what your contractors are using and keep your project under budget. Work with our experts creating your next bid specification to spec the highest quality and safest products available. We take pride in answering your questions and concerns on time and in a professional manner. It sounds simple but our customers love us for it. We are Syracuse, NY Asphalt Contractors. We know the asphalt paving industry inside and out and keeping it local means a lot to us, why? 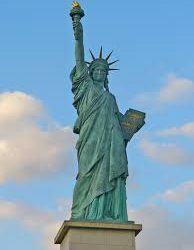 Because we live in Rochester, NY too. A+ BBB Rated Asphalt Sealing Contractor. Our staff is the highest trained and certified of our industry. We ensure every client is completely satisfied, a customer referral is our best compliment. Our pavement products in Rochester, NY rely on first hand experience. We work hand and hand with paving contractors in Syracuse, NY on a daily basis to ensure the highest performing asphalt materials and equipment. The best in town, these guys are true pros. I have been using them for years, professional service every time. As a professional contractor for over 20 years I rely on the guys at PaveDepot.com to provide a great product for my clients, I keep coming back every year, thanks guys! Been working with them since the beginning, going on 20 years and I can’t say enough about what a pleasure they have been to work with. Keep up the great work!